Male to male servo extensions. These are made from a very high quality 22AWG wire, super flexible with gold plated pins. 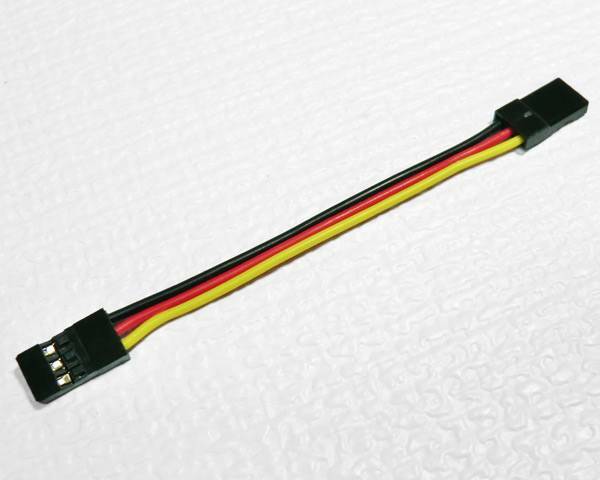 Great for connecting flight controllers and Smart Port sensors and similar devices to receivers where a male servo connector is needed at both ends.